The 6-in-1 Dome has been tested and certified to operate with AirLink / Cradlepoint LTE routers and gateways. It has a low profile design that contains six isolated high performance antenna elements in a single housing for optimal coverage; two ultra-wideband elements spanning 698-2700MHz support MiMo/diversity at LTE frequencies; a high performance GNSS antenna with an integrated 26dB gain LNA, and three dualband 2.4/5GHz Wi-Fi elements that provide 3x3 MiMo Wi-Fi. 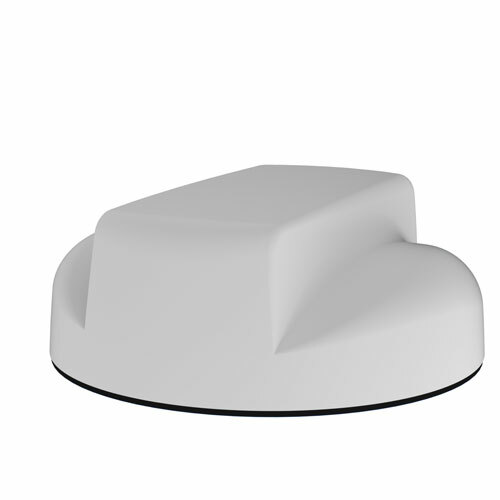 The antenna is ground plane independent, and maintains a high level of performance even when mounted on a non-metallic surface. Compatible with AirLink MP70 and MG90 router.